Red ball is falling from the sky and 100 balls are coming after. Choose your arrow and start shooting. Ball jump, split and attack again. Make sure to shoot all 100 balls and watch for the red ball. It is a tricky shot, but you can hit em up. Challenge your friends and become true Bouncy Balls master. Sky ball – ball drop is a ball game with a different gameplay. It is something fresh and free to play. Sky ball is perfect shooting game for kids as it is not violent and improves reflexes. Sky ball – ball drop is a game of speed, accuracy and reflexes. Improve your skills and achieve a better result. Challenge your friends and other people around the world. Compare your results over the global leaderboards. Do you have what it takes to become the best ? Choose over variety of themes and arrow shapes. 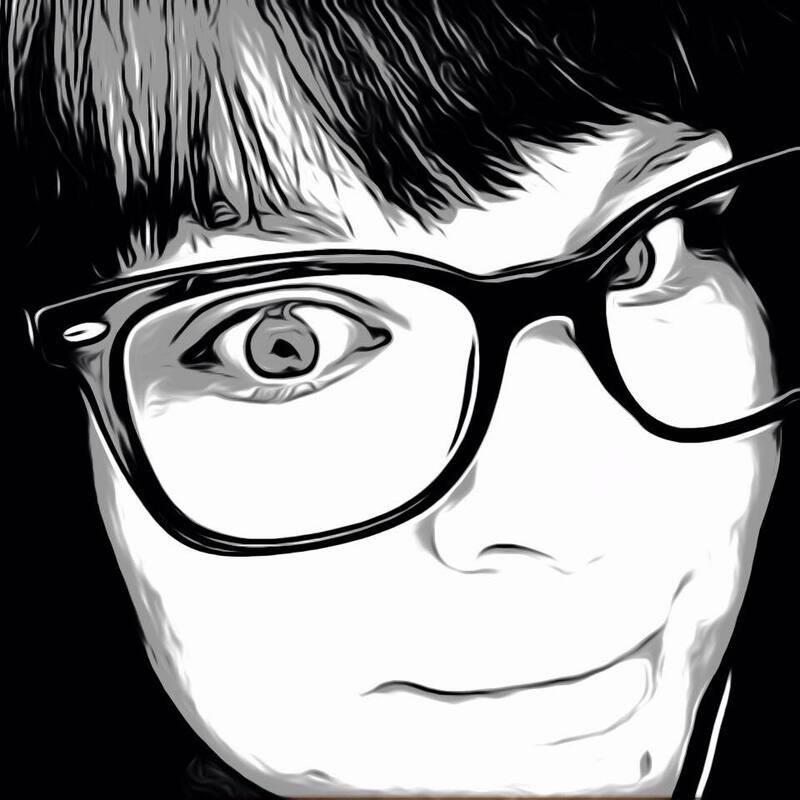 Customize your games appearance in many different ways. Upgrade the speed of your arrow and make it easier and more fun to play. It’s simple! Shoot balls which are falling from the sky and make sure none of them hits the ground. 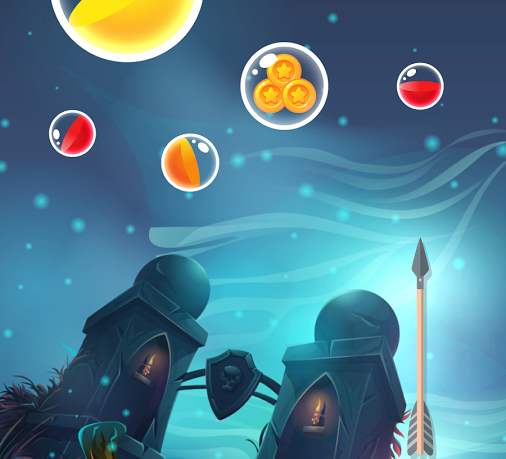 Sky Ball – ball drop rains down various colored bubble like balls with the challenge to pop them all with arrows, shooting from the bottom of the screen. Sounds easy enough, though things get complicated pay as different colored balls complicate things. Red will pop with one shot, orange will split the ball into two, green will split into orange, and so on. The multiplying causes some chaos and extreme accuracy from the player. Miss a shot and the ball falls to the bottom of the screen, ending the game. Special balls will also fall that include helpful tools like bombs and multi-arrow shots. Earn coins the farther along you last that can be used to buy upgrades like increasing your arrow’s speed and style of arrow used. The app has four different themes to choose from complete with atmospheric music. I especially liked the Halloween theme myself. The game is fun and challenging. The upgrades definitely make a difference and keep you playing to earn more points to buy them. Sky Ball does have video ads that will earn you 30 coins to your total. One challenge I had was with the menu. When in the shop and trying to return to the game, the back arrow is obstructed by the arrows button. I was able to navigate around it but it was sometimes a challenge. 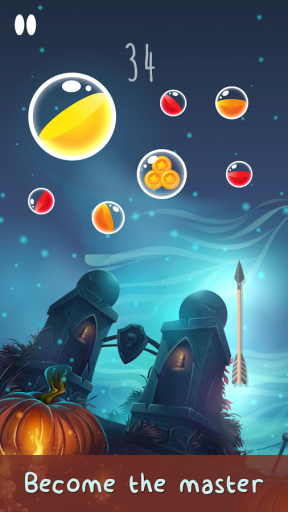 Sky ball – ball drop is a fun, bubble popping adventure for all ages. The app is available now on Google Play for free. wilted in, examine or produce a inappropriate determination in a vital time.